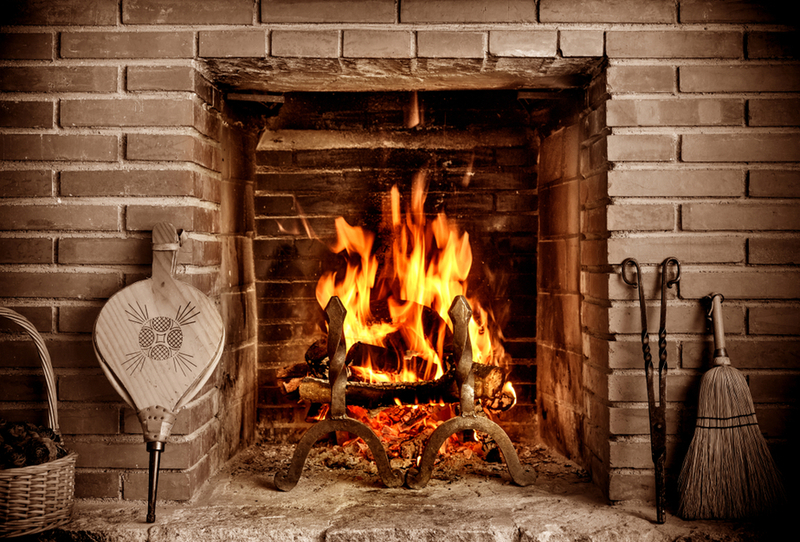 The chimney sweep main job is to clean the chimney of open fires. A chimney sweep needs to have a good knowledge and training about the role he wants to do. An ideal chimney sweep is a well trained professional who ensures yours and your family safety. Therefore, you must look for a reliable chimney sweep to avoid any last minute surprises. Chimney cleaning is a tough job and an expert chimney sweep can make things safe and easy for you. As mentioned above, chimney sweep inspects and cleans the chimney. This includes cleaning of soot, oil, coal, and wood-fired heating systems. They can help lower the chances of hazardous chimney fires and dangerous fumes. Day-to-day task of a chimney sweep could include performing an inspection of the flue or chimney before cleaning it. 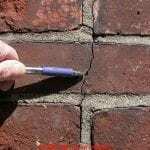 A professional chimney sweep must know how to protect the surrounding area so that the debris and soot cannot escape the room and scatter all around your place. Chimney sweep knows to use the special brushes on extending rods to clean the flue or the chimney. Personal chimney sweeps always make sure to remove the debris and soot from the fireplace and on the appliances with the industrial vacuum cleaners and other equipment. They can advise you on any possible faults and hazards, and when the chimney needs to be cleaned again. in addition, they have advanced equipment like smoke-generating machines and CCTV cameras to examine the current condition of stacks and to investigate possible defects. Professional sweeper will advise customers on the maintenance and safe operation of the chimneys, flues, and appliances. If the chimney sweep you are going to hire have knowledge all of these aspects of chimney cleaning, hire them without wasting any more time. 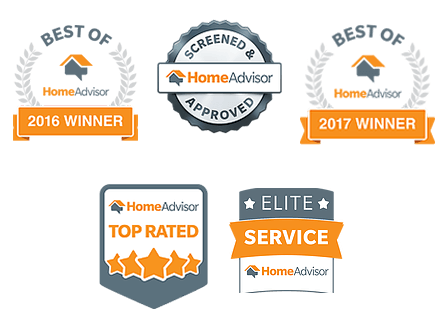 First, you need to look for a professional, trusted, experienced, and reliable chimney sweep to take and train you on the job. Once your training is completed, and you have some experience of cleaning the chimney and flue, you can now start your own business and set up as a self-employed. Make sure that you have a driving license with you because, in this kind of job, you are more likely to travel into one place to another. It is ideal that you are properly qualified for the job so that potential customers will know that you are genuinely a competent sweeper and have the required knowledge of working with chimneys. If you are part of any association, your details will be included and available in the organizations’ business directories, where customers can search for it online. Where could Chimney Sweeper be Working? 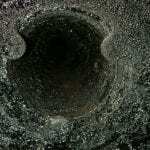 If you are looking for a chimney sweep you must know the place they are working. Without this, it seems difficult to get one. As a chimney sweep, most of your work would be in private property houses, but if you prefer to work with a heating system on commercial and industrial premises, it is also possible. If you will just look for the professional in the same place you can get caught to the scammers. So, look for the professional chimney sweep from different places. If you are looking for a chimney sweep you must know the qualities of a professional chimney sweep. 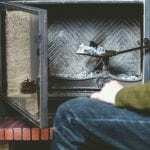 In this way, you can get rid of scammers and can hire a reliable person for your chimney cleaning. A chimney sweep should be energetic and physically fit, with a lot of stamina. Since he has to deal with difficult situations. Able to work on their own, without needing any supervision it shows their professionalism. Good with their hands and know how to use a different special tool. They must have business and administration skills. Aware of safety and health regulations at all times. 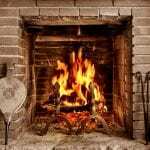 If you are looking to hire a professional chimney sweep you can contact us. 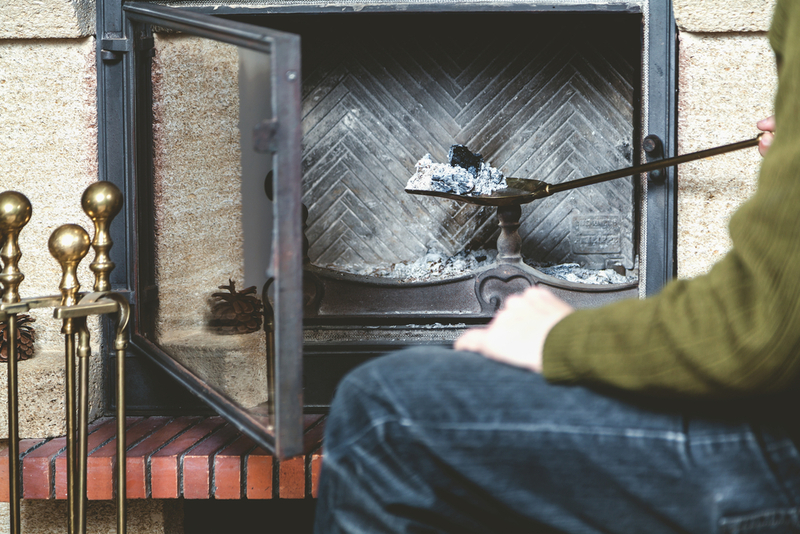 We have the professionals who can do the chimney sweeping and inspection for you. So, make a call and get the quick assistance of professional chimney sweep for your chimney’s safety.